Does anyone else feel like that the holiday season was FILLED with engagements? I’ve always known this time of year to be “cuffing season,” but this year especially it seemed out of control. Maybe it’s the age I’m at, but there were days between Christmas Eve and New Year’s Day where I would get on Instagram and see multiple engagements. I’m in three weddings this summer and am already a little overwhelmed with all of the details. From planning the bachelorette party for my best friend Sophia to attempting to calm down my parents as they prepare for my brother’s rehearsal dinner, I can only begin to imagine all of the details that have to go into planning a wedding. As my parents were attempting (for at least the fourth time) to remind my brother that he does not know everything about weddings after attending one my dad offered to write me a check right then and there if I would elope. Ha! 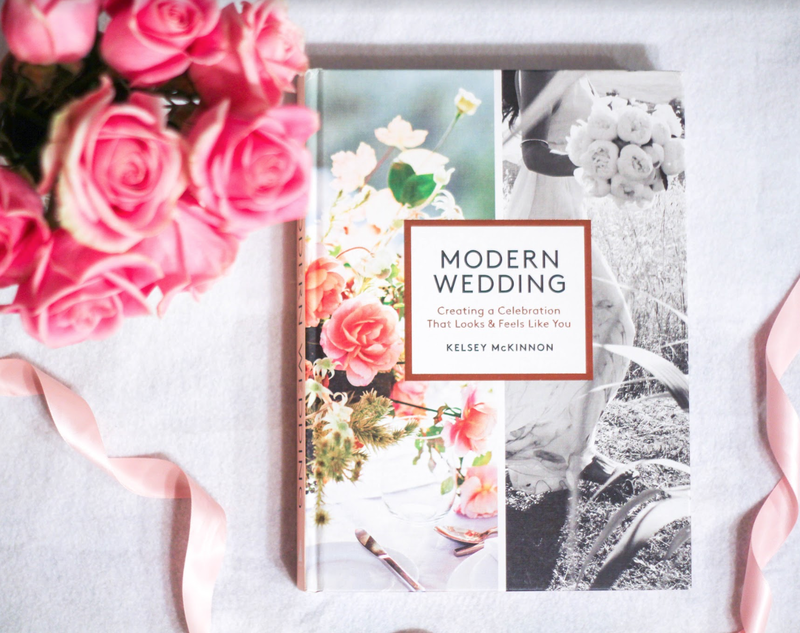 When it came time to pick out presents for friends for the holidays, I had an easy decision for those friends preparing to get married thanks to Artisan Books sending me their new Modern Wedding book to check out. And better yet, they are partnering with me for a giveaway for one of y’all to win as well! While I thought about giving a friend my copy of the book, after looking at the beautiful pictures and reading through the detailed advice inside I decided to save it to someday use for my own wedding (sorry mom and dad but not thinking your dreams of me eloping are going to be a reality especially after looking through it). 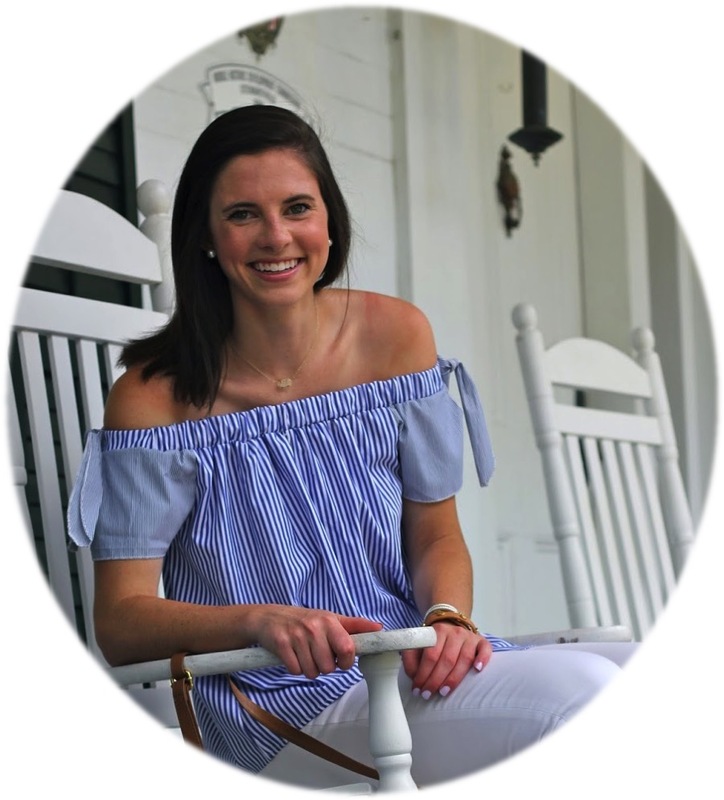 I do feel like I have gotten to see some of the decision processes especially for Sophia’s wedding since I am Maid of Honor, but I don’t know how people thought through all of the details that go into your big day without a resource like this book. How do you make it look cohesive? When are you supposed to officially send invitations? My list of questions would go on and on. Since the book was released in December, it seems up to date and accurate when it comes to helping to walk you through various aspects of your ceremony and reception. And better yet, for any of you looking to send a newly engaged friend an engagement gift, the book is available on Amazon Prime (which is exactly how I’ve been shipping this off to friends). And while you’re on the site prepare to get lost in the beautiful preview images. They barely do the book justice compared to all of the ideas inside. 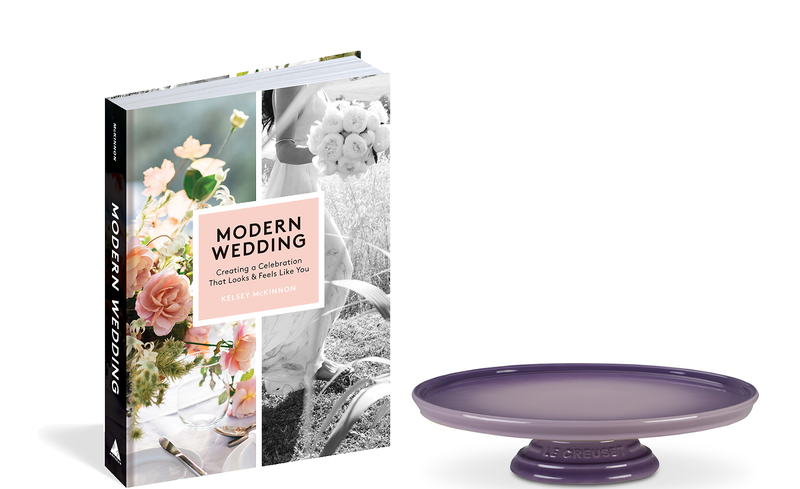 And since wedding planning and the big day are supposed to be fun, Artisan Books and I have teamed up to give one Prep In Your Step follower a copy of Modern Wedding and a registry favorite (which the book includes a list of) Le Creuset Cake Stand. Now you can have your cake and eat it too. Be sure to head to my Instagram tonight for all the details on how to enter (it’s super easy, I promise). The giveaway is open to US addresses only, and the prizing and samples have been generously provided by Artisan Books. Now keep your fingers crossed that maybe, just maybe this book will help motivate Sophia to choose our bridesmaid dresses ;) and if you have any suggestions of good places to shop for those let us know! What on earth is "cuffing season"? Referring to the man being handcuffed aka by a bride-to-be? I hope not! !